In conclusion, coronary artery anomalies include anomalies of origin, course, and termination. These anomalies can clearly and accurately be visualized by state-of-the-art MDCT coronary angiography owing to high spatial resolution and three-dimensional imaging capability. 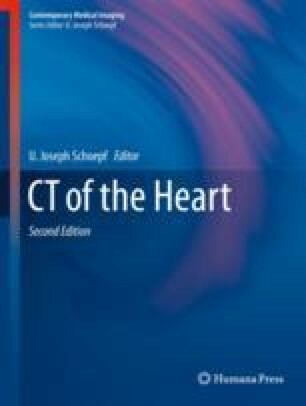 It is important to identify and report those anomalies that are malignant, such as interarterial or intramural course in patients with an anomalous coronary origin. Due to its superior ability to depict coronary artery anomalies than conventional invasive coronary angiography, MDCT coronary angiography is the first-line choice for imaging coronary artery anomalies.